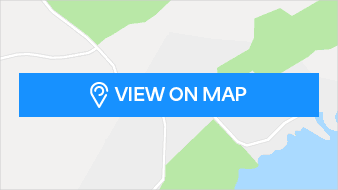 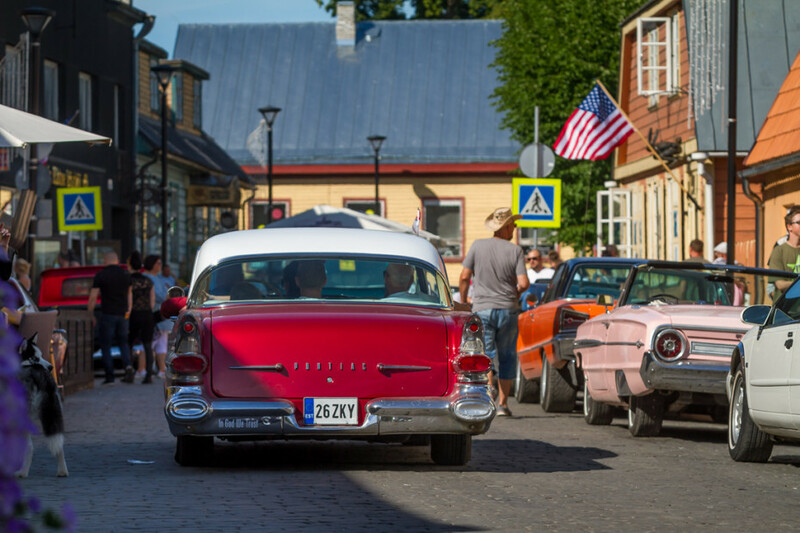 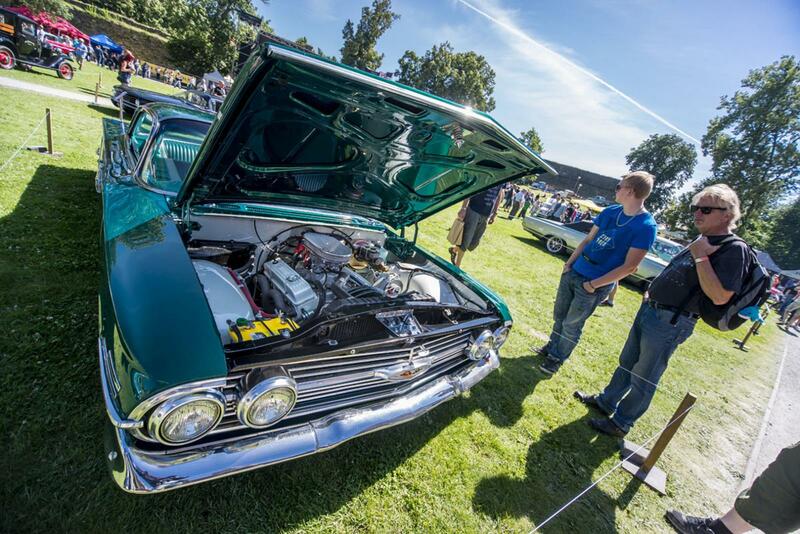 American Beauty Car Show is the biggest event for American cars in the Baltic States, consisting of a car show, a convention, a drag race, and cruising. 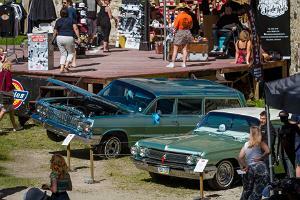 The show lasts for three days. 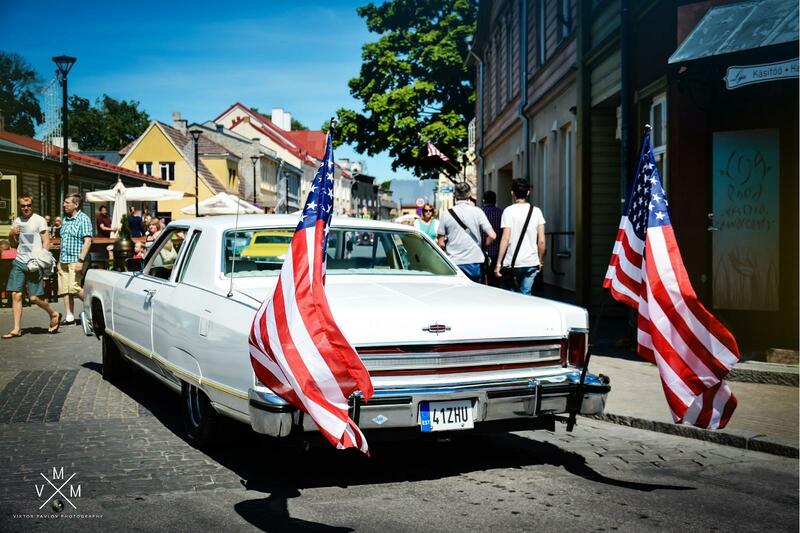 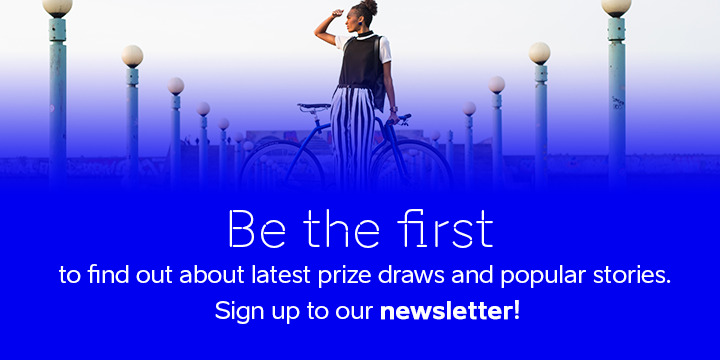 In addition, you can enjoy the best music by Estonian and foreign artists. 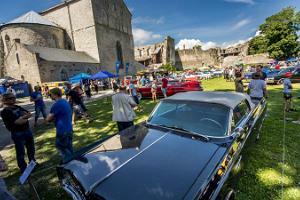 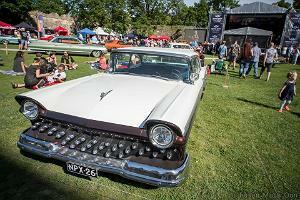 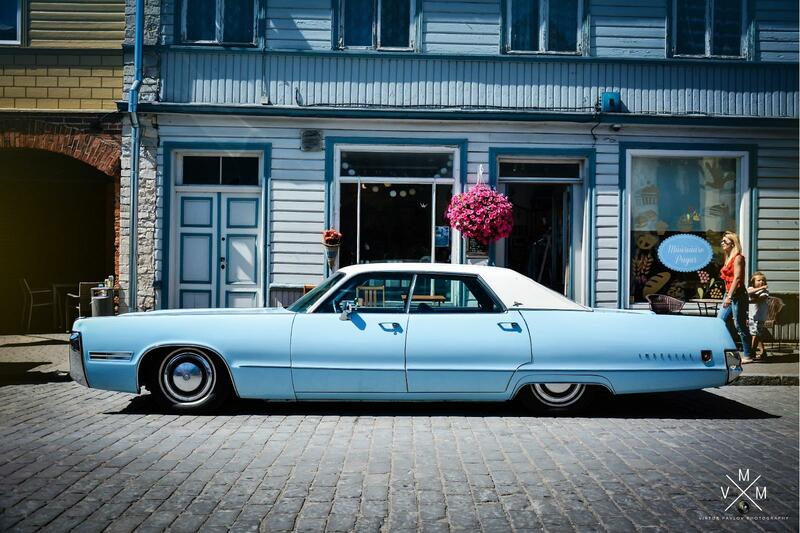 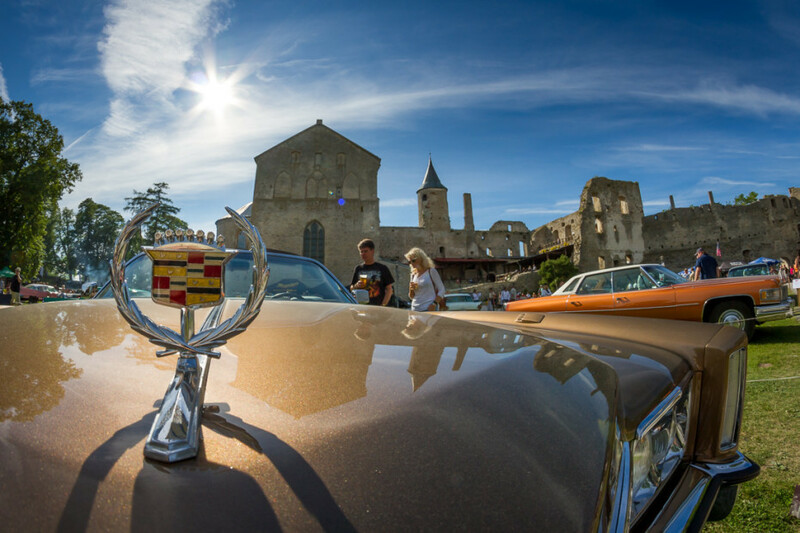 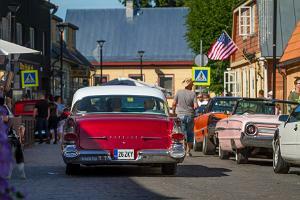 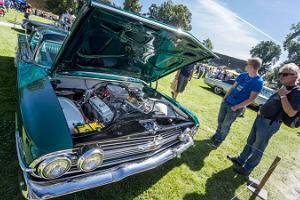 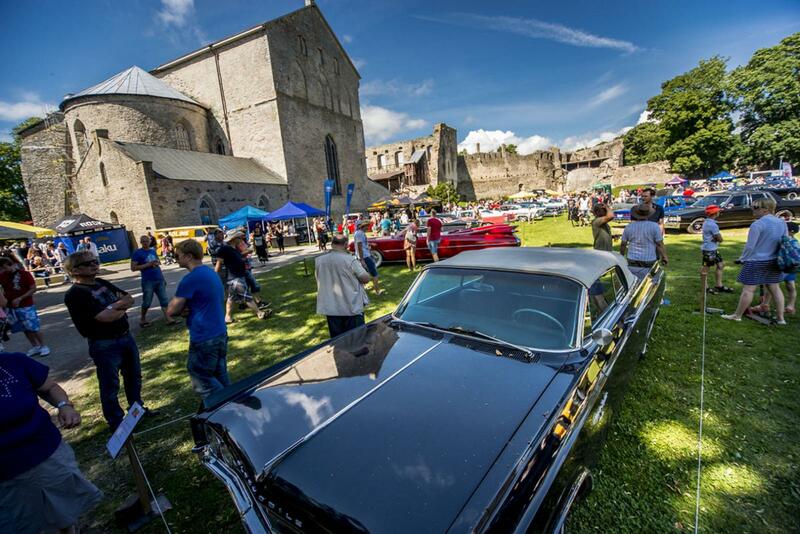 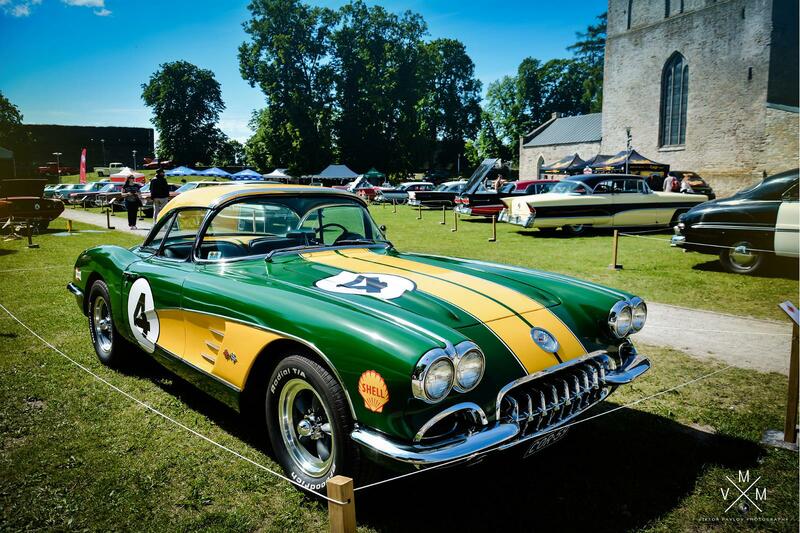 American Beauty Car Show takes place in Haapsalu Bishop's Castle, in its vicinity, and at Kiltsi airfield.